If you have never been here, how do you know Where to Stay on Cape Cod? This may be your dream vacation…you need to know where to stay on Cape Cod so you can maximize the time you have to enjoy your trip. This is a guide to give you the information you seek all in one place. The best place to stay on Cape Cod depends entirely on what you want from your vacation. Know that traffic in the summertime is heavy and that which makes Cape Cod so appealing (multiple small towns and villages, 2 lane Main streets, and somewhat limited parking) can also make it slow to get where you are going. It is not impossible to drive from Falmouth (SW Cape Cod) to Provincetown (Northern tip of the Cape) but, it will take a good while to do it. This guide will lay out the Cape from West to East and give you what you need to make a good decision based on things to do and time to get there. As you cross one of two bridges onto the Cape there are two great vacation stops, Sandwich to the North and Falmouth to the South. This where to stay on Cape Cod if you want to find the oldest town on the Cape and all the character that comes with it (Sandwich). The town itself has a great feel to it and the walk to Boardwalk beach is right out of the Top 10 most scenic views on Cape. The Glass Museum and Heritage Museum & Gardens are in Sandwich and are a great option if you want to spend time off the beaches. A 30 minute drive will normally take you to Falmouth or Hyannis, plan on 45 minutes or so in July and August. If you plan on strolling one of the most walkable downtown Main Streets or making a daytrip to Martha’s Vineyard, then Falmouth is where to stay on Cape Cod. 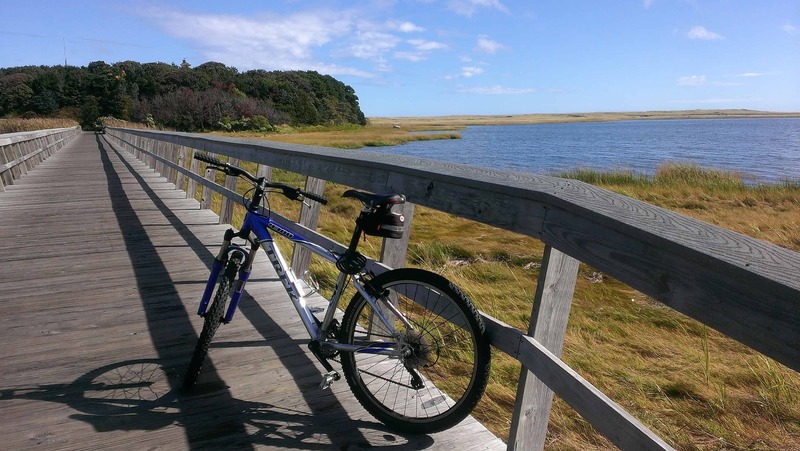 The Shining Sea bikeway is a rail trail that will take you 10 miles from the Woods Hole ferry to North Falmouth and is #1 on Tripadvisor’s things to do in Falmouth. It is an incredible ride and gives you the chance to slow down and see the real Cape Cod. Of course the Wood’s Hole Oceanographic Institute and Aquarium are worth a stop and give great insight as to what makes the Cape so special. 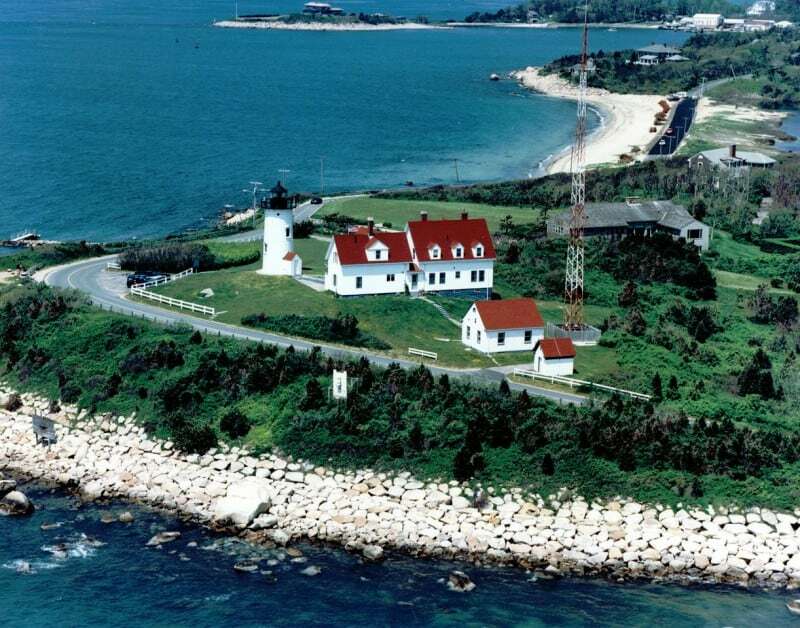 While you are there, the Nobska Lighthouse is a spectacular example of one of fourteen (!) Cape Cod lighthouses. When you have explored all of Falmouth and possibly Sandwich, a day trip to Martha’s Vineyard is within easy reach. A short ferry ride from Wood’s Hole and you are there! The center of Cape Cod is generally where year round families live. Barnstable and surrounding towns will have less of a vacation feel but there are certainly some great spots to enjoy. The southern portion of Hyannis has the Kennedy compound and Museum, a great downtown to stroll, and plenty of amazing food choices. Hyannisport is where you can catch a ferry to Nantucket and Martha’s Vineyard, both about an hour boat ride. Northern Hyannis is good to have on Cape for year round residents but, nowhere a visitor wants to go. This is where you will find the mall, Home Depot, and most of the big box stores that are the antithesis to life on Cape. If you need something from the real world, you can always come to Hyannis! If you want to know where to stay on Cape Cod, keep reading. The next two towns stretch from North to South across the Cape and are your family destinations, Yarmouth and Dennis. On the North side you have the Cape Cod Bay, Yarmouthport and Dennis. On the South side you have the Nantucket Sound, South Yarmouth, and Dennisport. Confused? We were a little, it takes some time. Soon enough you will be calling out the exits on Route 6 (“Dennisport, Exit 9A!”) like a local. If this is where you stay on Cape Cod you will find easy access to one of the best lobster rolls (Sesuit Harbor) and the most incredible beach (Mayflower Beach). World class golf courses, fishing and crabbing on the Bass River, and the beginning of the Cape Cod Rail Trail (Dennis) means you don’t have to go far to find fun! This is also a good time for a quick education on getting around Cape Cod. There are 3 main roads that run parallel to each other from West to East, they are Route 6A (North), Highway 6 (Mid), and Route 28 (South). All converge at the Orleans roundabout and become Route 6 to take you the rest of the way to Provincetown at the northern most tip. Route 6A has more of a slow pace with lots of great Sea Captains homes and antique shopping. Route 28 coming through Yarmouth has a lot of the mini-golf courses, trampoline parks, and family fun that you may remember as a kid. As you leave Dennis on 6A (North) you will find the sleepy town of Brewster with more of the graceful Sea Captain’s homes and Antique shopping. The Cape Cod Museum of Natural History is just off 6A and has one of the most under appreciated hiking trails on Cape Cod. 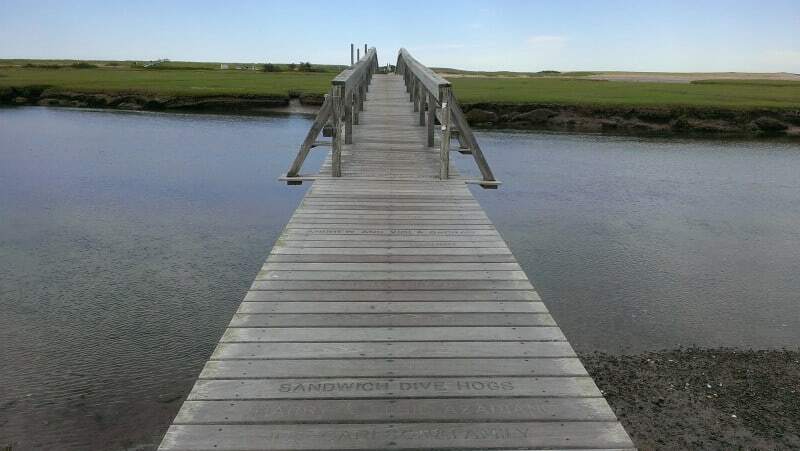 An easy walk will take you through the marshes and to the waters of the Cape Cod Bay. Our favorite beach and a personal slice of heaven is actually on a freshwater lake at Nickerson State Park in Brewster. Shaded by Pines, surrounded by sandy beaches, and filled with crystal clear water is Cliff Pond and it is a refreshing break from the busy beaches of July and August. Brewster is where to stay on Cape Cod for a less crowded vacation and a little more ease of movement. You are about 15 – 20 minutes from the Orleans rotary and then another 45 minutes for a day trip to Provincetown. Yes, you should definitely go to Provincetown while you are on Cape Cod! Sunset at Paine’s Creek Beach, Brewster. Coming back to Dennis and leaving on the southernmost Route 28 you enter the seven villages of Harwich. The Platinum Pebble Boutique Inn is here in Harwich which places guests in a central location for exploring all the best of the Cape. Harwichport was listed as one of America’s Happiest Seaside towns in 2013 by Coastal Living and it shows. 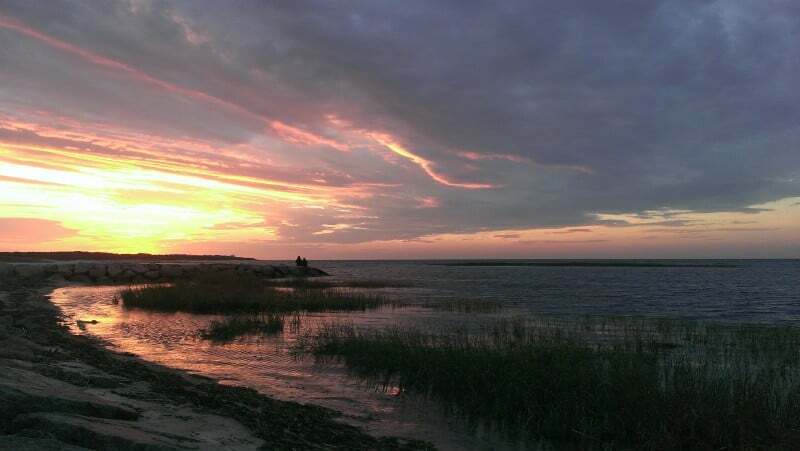 When you consider where to stay on Cape Cod, think of the town of Harwich as one of the best. 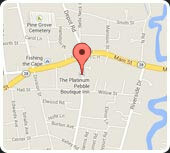 The Platinum Pebble Boutique Inn is here to be in the center of it all. Being equidistant to Falmouth, Provincetown, and Nantucket has its advantages. 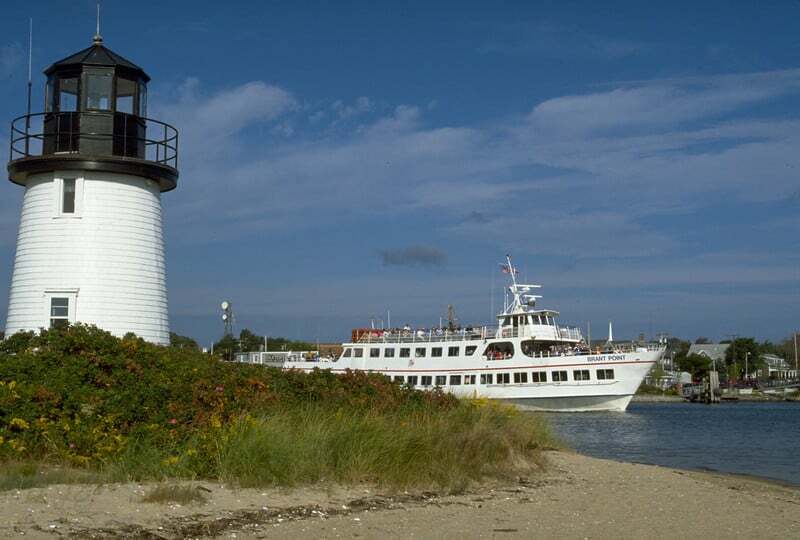 The Nantucket ferry leaves from Harwichport and a quick ride sets up an exciting day trip that you won’t soon forget. Just to the West of the Inn is Dennisport’s Main street for shopping and dining, a short walk South and you will find the beautiful sandy beaches of the Nantucket Sound, East is Harwichport and then Chatham for more great shopping and dining, and North takes you directly to the Cape Cod Rail Trail! The people are welcoming, the beaches are warm, and each interaction is sure to bring a smile. Escape to the Bell’s Neck Conservation lands and the Herring River for amazing kayaking, fishing, and crabbing and then find a secret spot of your own on one of the many side streets that lead to the beach. Earle Road Beach in Harwich. Chatham is at the elbow and is where to stay on Cape Cod if you are looking for the classic Cape Cod downtown and have a little more money to spend. It is an area of multimillion dollar mansions and boutique shops that are sure to satisfy the shopper in you. 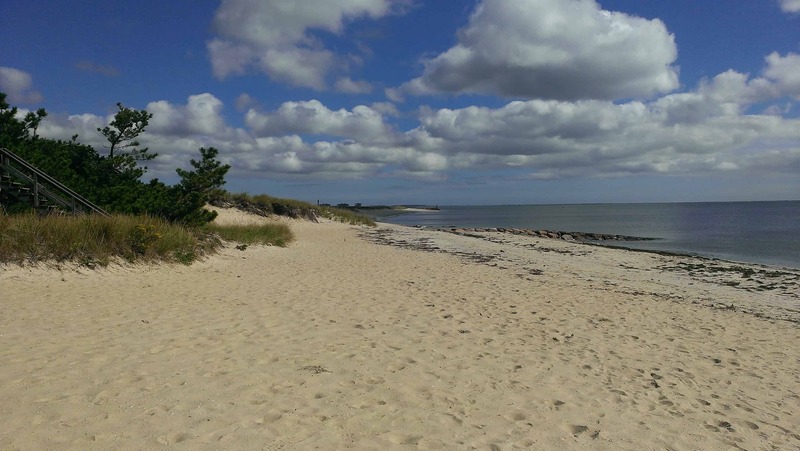 The Chatham lighthouse and Monomoy beaches are must stop destinations, the sand stretches south miles and miles out into the Atlantic and the Sound. There are several great excursions based out of Chatham that bring guests into contact with loads of seals and more infrequently, Great White Sharks. Charter fishing and whale watching are also possible as Chatham sits nicely between the deep waters of the Atlantic and warmer waters of the Nantucket Sound. Chatham is 15-20 minutes from Harwich and about the same distance to Brewster. As the road to the Cape turns North you find yourself in Orleans, the beginning of the Outer Cape beaches, and a little more isolation. Nauset beach is one of the most popular beaches on the Cape and can get packed in July and August. Lots of parking and a snack shack help and when you step on the expansive beach you know why you are here. The Outer Cape beaches are a throwback to the wild, natural feel of Cape Cod. Nor’easters bluster through in the winter and change the shifting sands year to year so you are never quite sure what to expect. The dunes grow and shrink, the beaches expand and contract, and the Nauset inlet continues to move from North to South and back. Orleans is nature at its best. On one side you have the unspoiled beauty of the Outer Cape and on the other the relative calm of the Cape Cod Bay. This is where to stay on Cape Cod if you want to enjoy the outdoors and more of old Cape Cod, as it used to be. Headed north you have three towns to choose from, each a little more desolate (in a good way) than the last. Eastham, Wellfleet, and Truro all have a special feel to them and offer some of the best beaches and outdoors fun on Cape Cod. Eastham is home to one of the best beaches on the Cape, Coast Guard beach. The Nauset inlet is on the south side, the giant sand dunes of the Outer Cape begin here, and the Nauset marsh offers exceptional kayaking and exploring. Wellfleet has such a great, authentic feel and for us some of the best spots to explore. 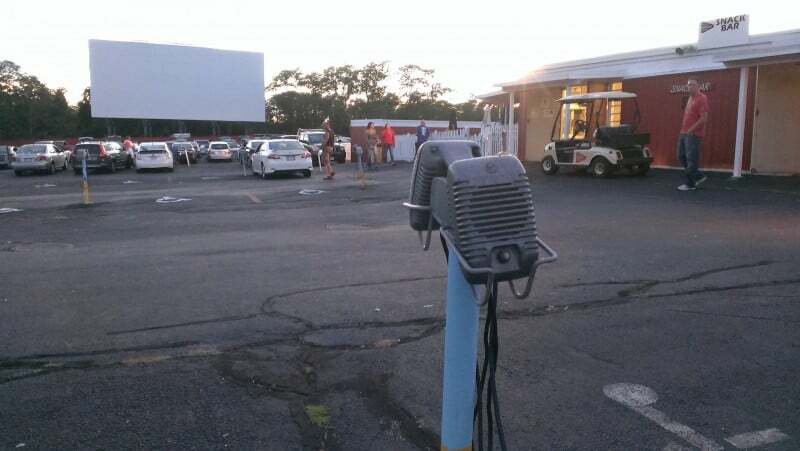 The Great Island Trail, Wellfleet drive-in theater (! ), and Wellfleet Oysters (world renowned and delicious) are here and all three are must do activities when you find yourself on the Cape. This town is part of what makes Cape Cod so great, a throwback to a slower more carefree time. Truro is the last stop before Provincetown and this is where you can really be alone if you desire. 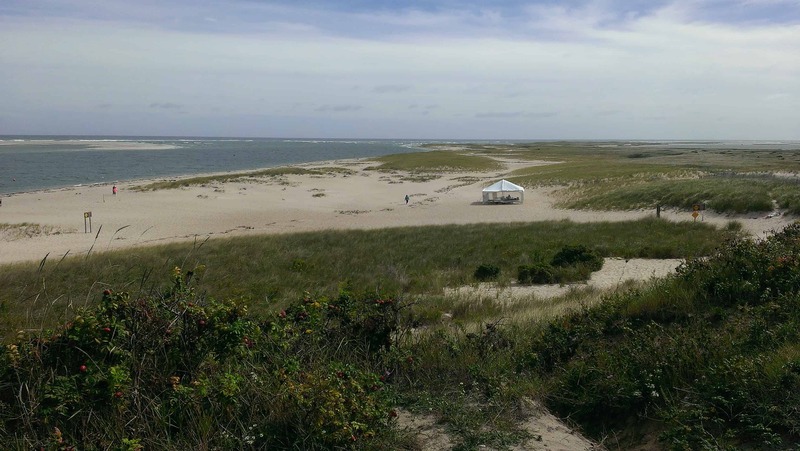 The whole of the Outer Cape is relatively unspoiled by development as it is protected as part of the Cape Cod National Seashore. Truro is furthest North and truly retains an isolated feel. You can find the Truro Vineyards and Chequessett Chocolate here as well as some of the best examples of unspoiled Cape Cod beaches. 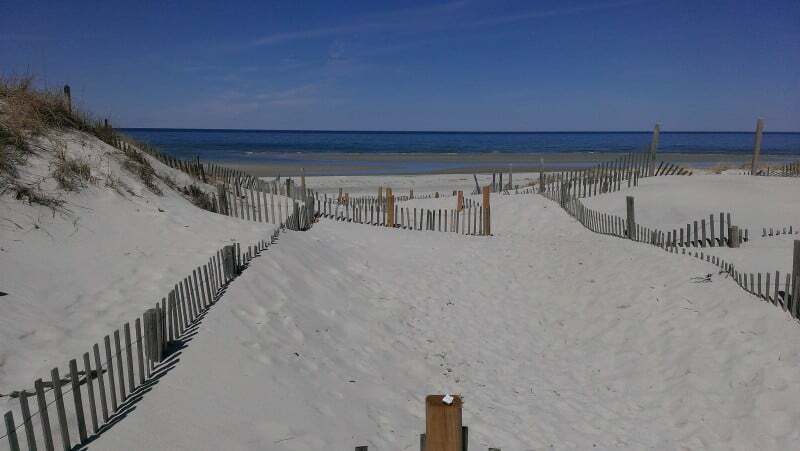 Truro is where the majestic sand dunes of Cape Cod peak at about 70 feet coming up from 4 feet or so at the Nauset inlet. 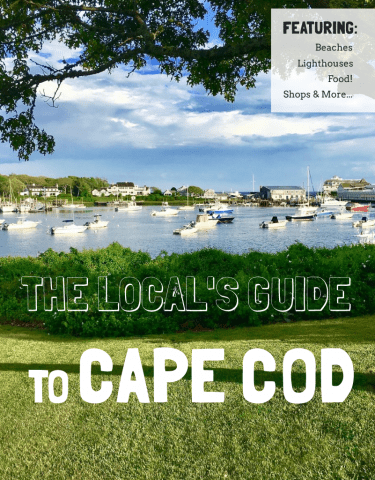 Any one of these towns would be where to stay on Cape Cod if you are looking to get back to nature and spend more time in the great outdoors. Our last stop is Provincetown and this is like no other place on the Cape! P’town is exciting and lively and a party waiting to happen. Fascinating people watching, great foodie spots, and another great walkable downtown defines Provincetown. Take in the view from the Pilgrim monument and see all the way out to the Dunes of the Provincelands where the mysterious Dune Shacks are built. It takes a rugged hike through mountains of sand to get there but the deserted beaches and incredible scenery make any doubts disappear. Provincetown is where to stay on Cape Cod if you are looking for minimal exploration and more party time for your vacation. 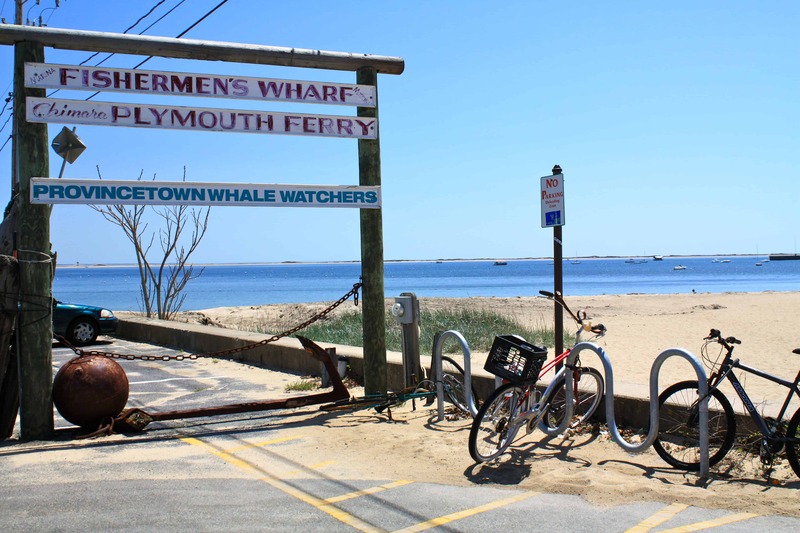 Whale watching tours launch right off the pier in downtown Provincetown! We, of course, are partial to Harwich and love our spot in the middle of Cape Cod. 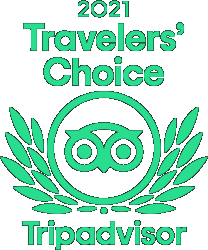 Everything is within your reach and we are here to guide you to the best Cape Cod has to offer. When you think of where to stay on Cape Cod, we hope this guide helps. 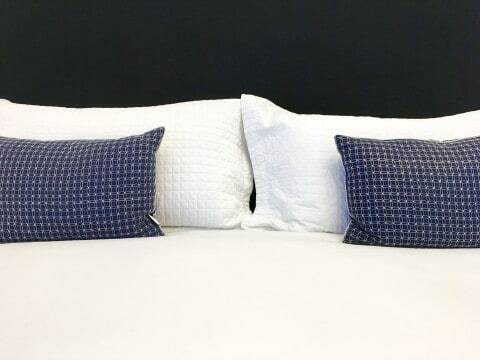 If you would like to book a room at the Platinum Pebble Boutique Inn, we would be excited to host you! For more great articles on Cape Cod and everything it has to offer, subscribe here for regular updates. If you liked this article you might like the Top 5 Things to do on Cape Cod.